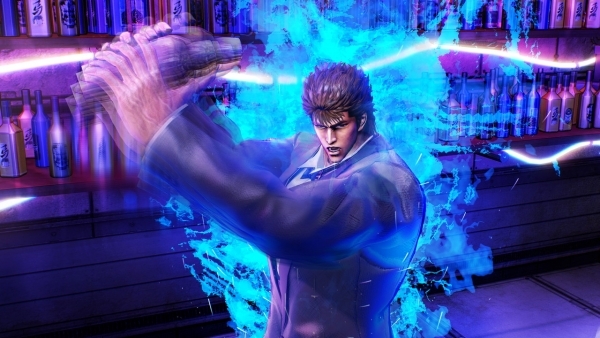 Sega will release a demo for Hokuto ga Gotoku, its Yakuza-style Fist of the North Star game from Yakuza Studio, for PlayStation 4 via the PlayStation Store in February in Japan. Sega will run online video advertisements for Hokuto ga Gotoku from late December to mid-January, as well as both online video advertisements and website advertisements in February. Gameplay video(s) will come out in mid-January. Hands-on events are planned for the second half of December into January in cities such as Tokyo and Osaka. TV commercials will run from mid-February into early March. Hokuto ga Gotoku is due out for PlayStation 4 on February 22 in Japan in standard and “Century’s End Premium” editions.